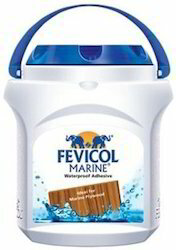 Global Polyurethanes L. L. P.
Our offered collection of Fevicol Marinewood Adhesive is made-up under the guidance of knowledgeable personnel with the aid of cutting edge tools and using optimum quality inputs as per the industrial specified principles. The offered variety is broadly required for different purposes, due to its exceptional merits. 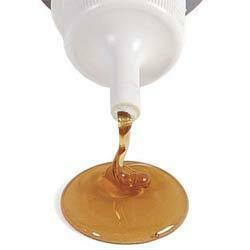 Being a most reliable organization, we are engaged in offering a wide range of Instant Adhesive.